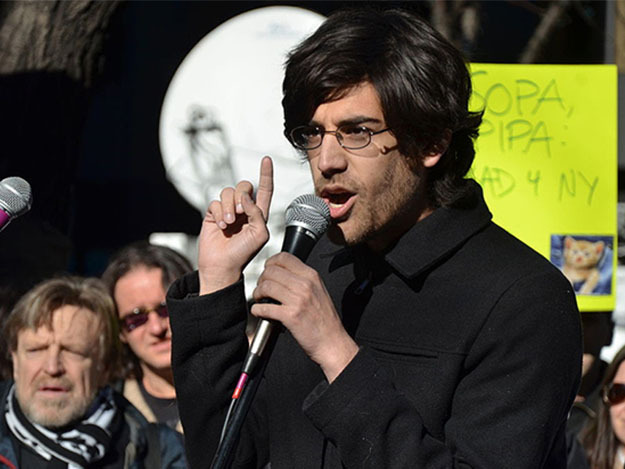 Come out to see the recently premiered documentary about the life and struggles of Aaron Swartz, Reddit co-founder and political activist. There will be popcorn provided, and feel free to bring any snacks or drinks of your own. After the documentary showing there will be discussion, or people can hang out. This is a public event, so bring your friends!